You’re in the business of tackling the most complex social issues in the world. A critical part of maximizing your impact and efficiency is collaboration and sharing. 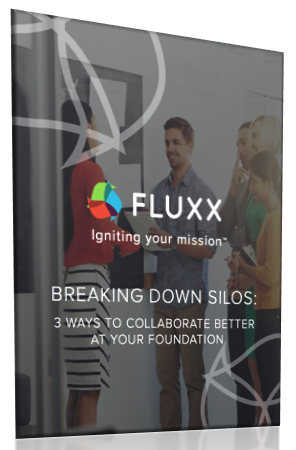 It’s time to break down the silos that exist at your foundation and start collaborating. Get started now. It’s never too early or too late. Fill out the form to read the guide.